Penelope Jones was born in Ithaca, NY. She received a BFA from Maine College of Art (formerly Portland School of Art), and an MFA from Cornell University. 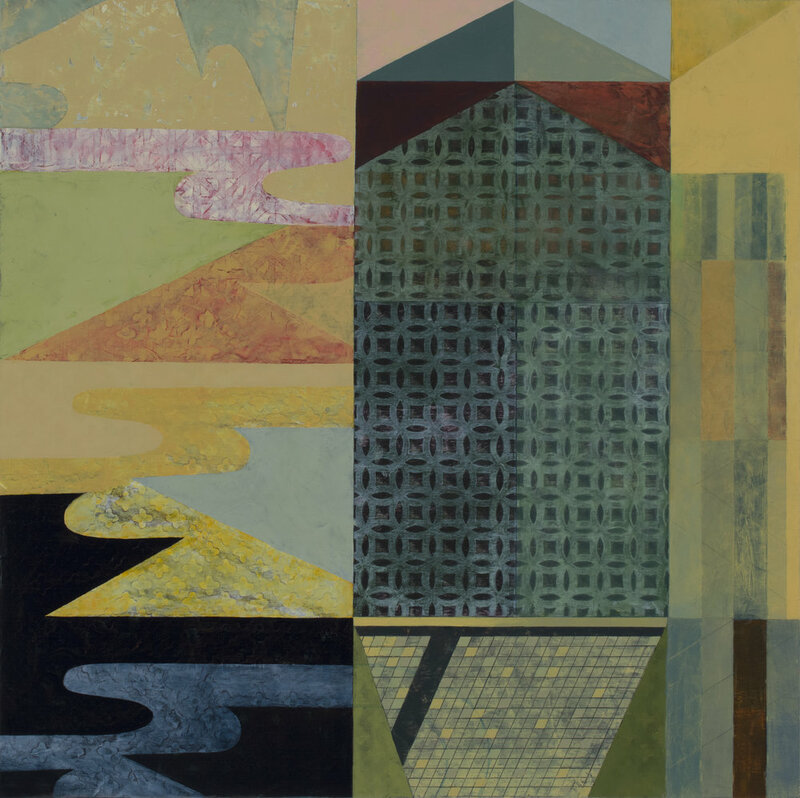 Following grad school, she worked and exhibited in Boston for several years, before returning to Portland, Maine, where she currently resides and exhibits. She began teaching painting and drawing in 1992 - and has taught at various institutions including Cornell University, University of Southern Maine, Maine College of Art, and Bowdoin College. Currently she teaches at Bates College in Lewiston, Maine, where she has been a lecturer for 19 years.